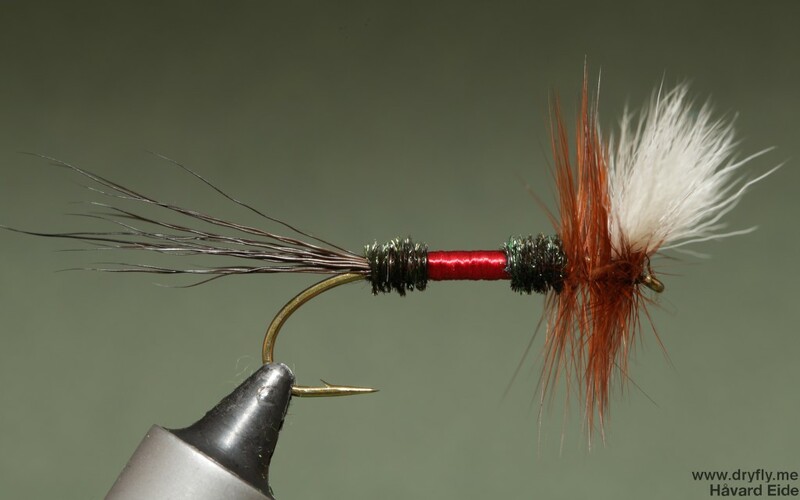 I’m on a Salmon Bomber tying frenzy these days, but I need some other dries for salmon as well, so I figured I could pull this pattern that I’ve used very successfully for trout before up to the big league: on a #4 bomber hook! Tying this up on size #2 to #8 to put in my salmon-dry box, more about that later. 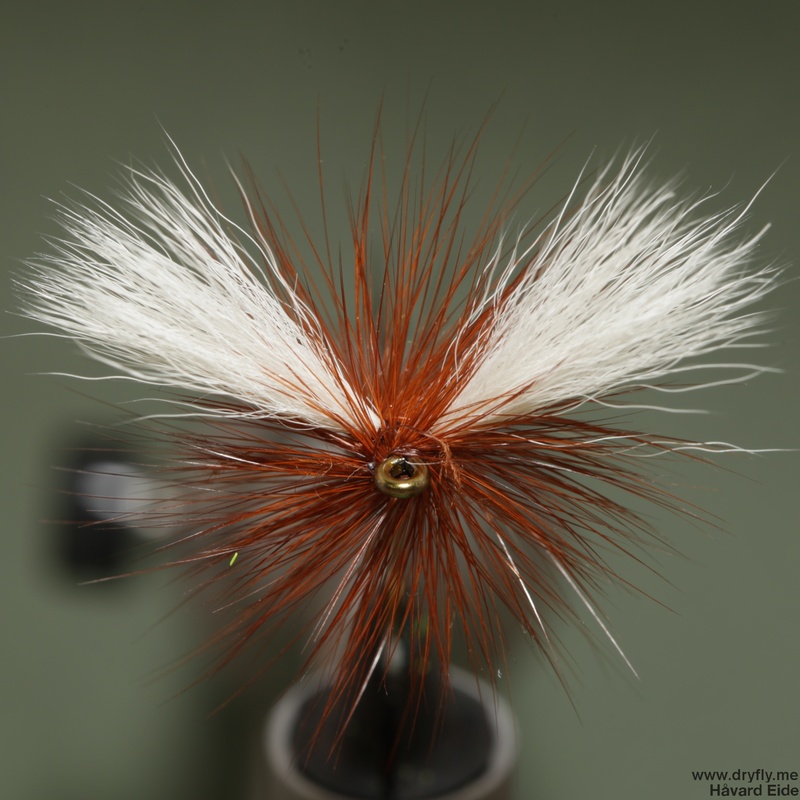 I’m on the lookout for other dries for salmon, so if you have some good tips on what I should have: give me a comment here and let me know!